REAL Crocodile Calls & Crocodile Sounds! 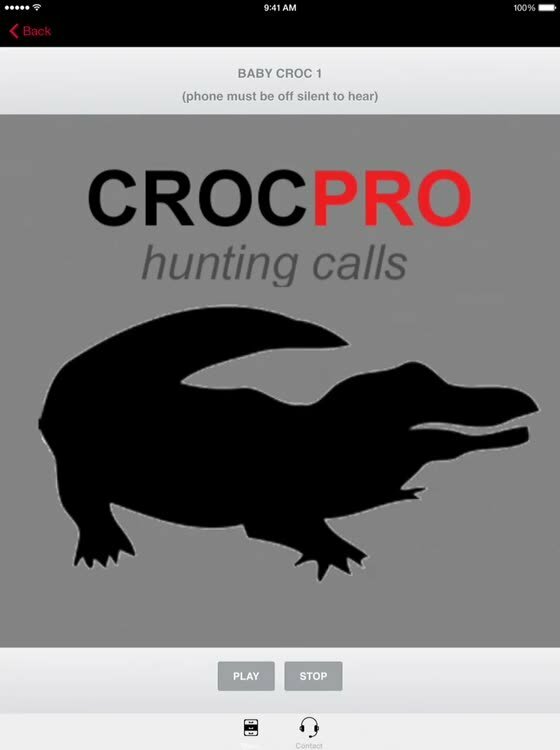 -- BLUETOOTH COMPATIBLE by GuideHunting L. L. C.
by GuideHunting L. L. C.
BLUETOOTH COMPATIBLE real Crocodile calls app provides you Crocodile calls for hunting at your fingertips. 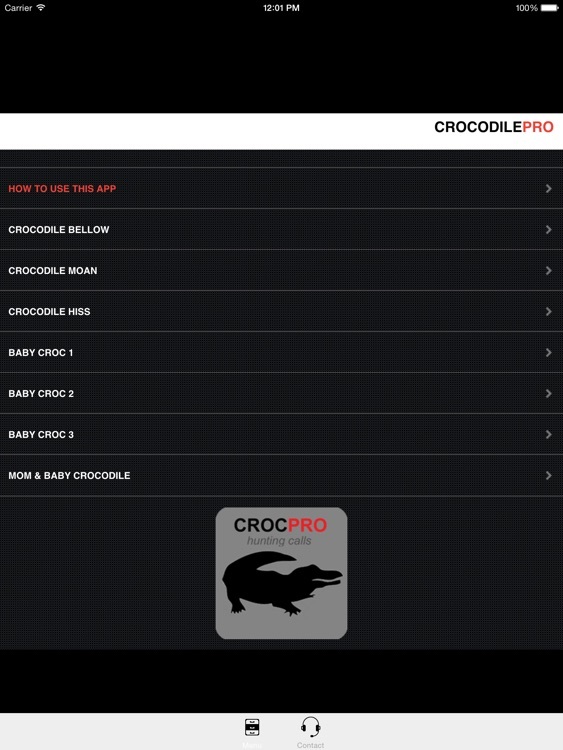 These Crocodile sounds are clear, crisp, lifelike and recorded from REAL Crocodiles. 7 Crocodile call soundtracks included. 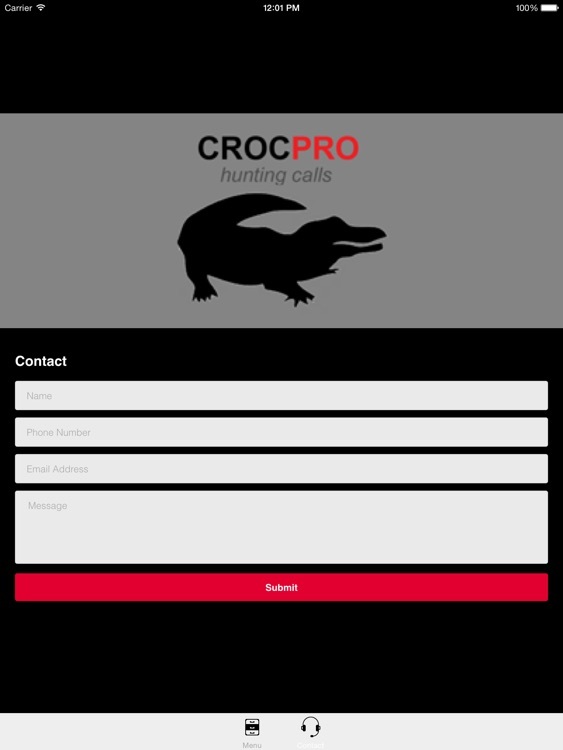 Simply connect the app to any Bluetooth speaker and you have an instant Crocodile electronic caller system. 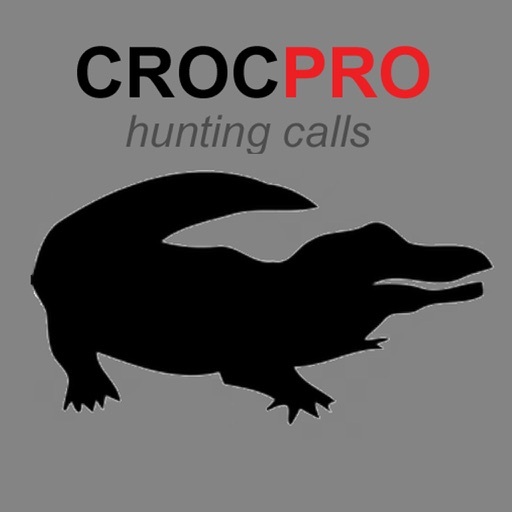 Soundtracks included in “REAL Crocodile Hunting Calls"
Download “REAL Crocodile Hunting Calls” and start having Crocodile hunting success today! 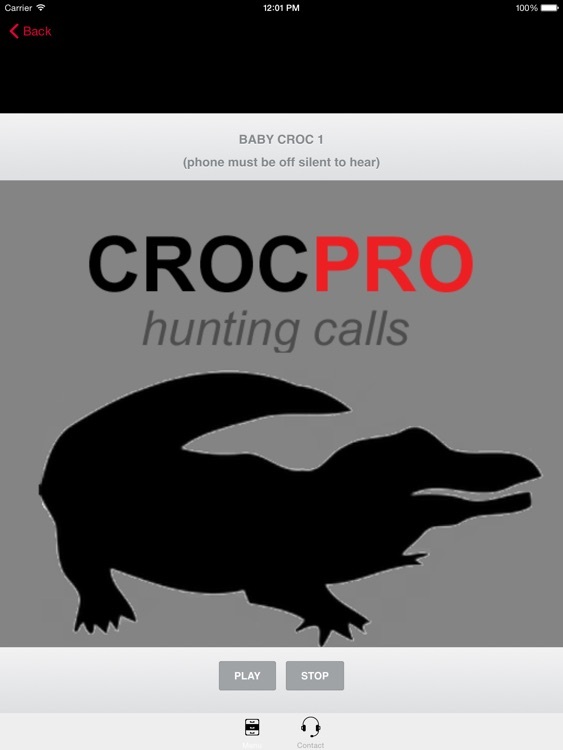 Similar Apps to REAL Crocodile Calls & Crocodile Sounds! REAL Crocodile Calls & Crocodile Sounds!